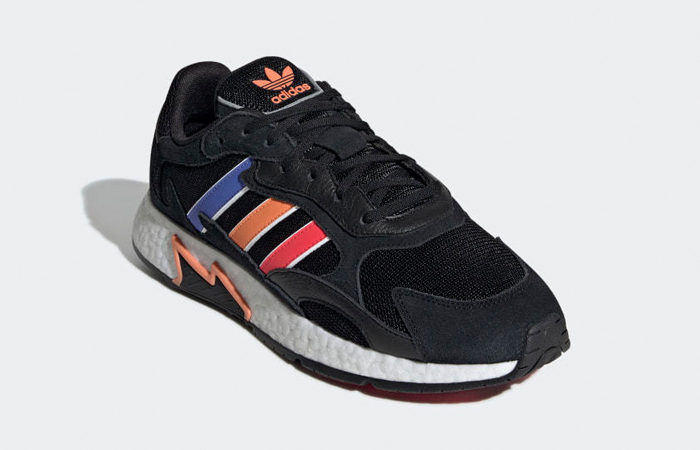 adidas TRESC Run Black takes a deep dive into the old days and returns with classier and sassier appearance only for Fall 2019! It’s going to be an expensive miss if you’re planning to duck out on this one. You don’t have much time to overthink. So, step up your game and pick up this chunky beast ASAP. Once it hits the shelves, it’s sure to fly off right away. 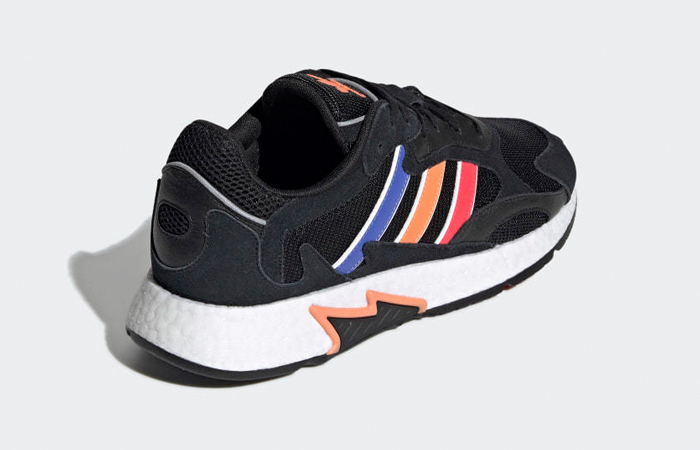 The chubby and beefy Yung-1-esque design is perfect for a day-long marathon and also for a casual run. It’s not even mid-year, and the Trefoils guarantee to clean up the entire sneaker streets so far. The high-quality leather, mesh, and suede materials on the upper body stay loyal with you in any season. Follow @FastSoleUK for more. 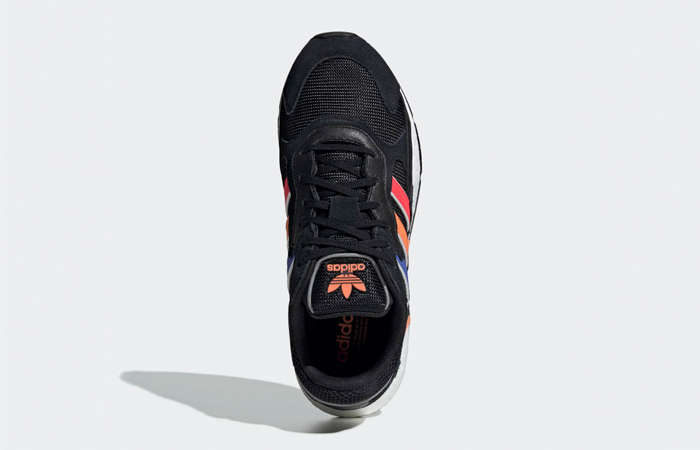 Rip-stop nylon mesh crafts the underlays while soft and protective layers of suede and leather take over the upper. 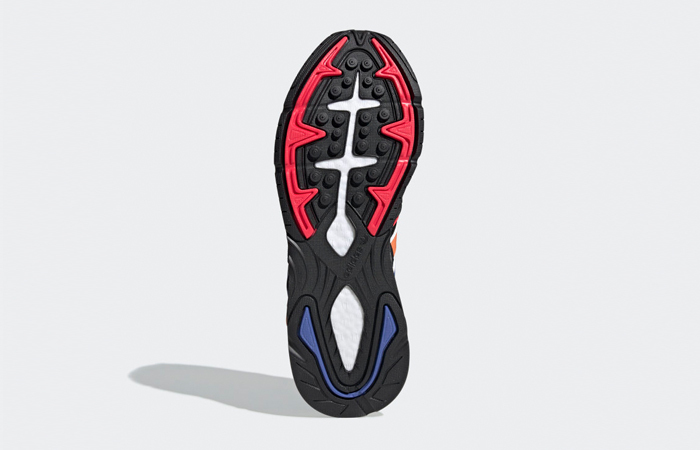 The chunkiness is bold and honest and also a perfect match for your steps. 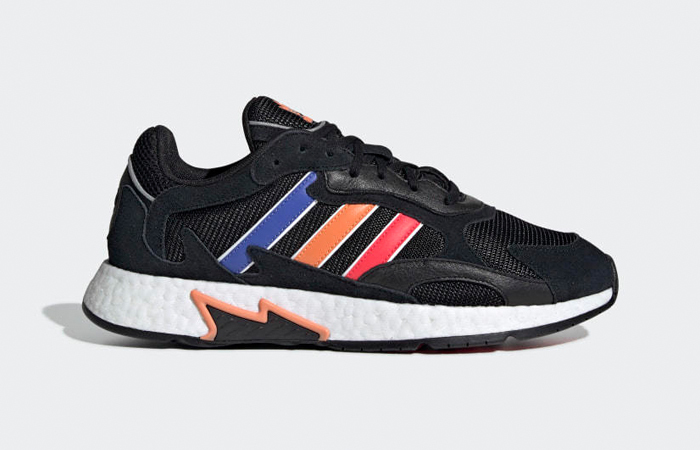 Blue, orange, and red hits the leather three stripes and peachy orange branding pops up on the tongue. 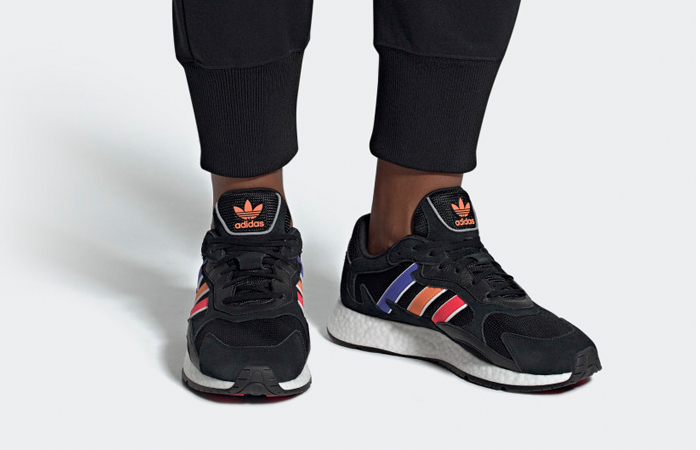 The flaming midsole plug sticks out from white Boost slab. 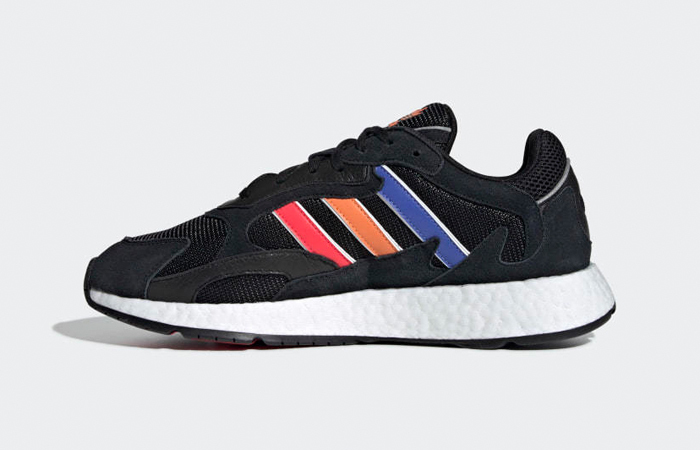 adidas TRESC Run Black releases February 15th via listed UK and European retailers.